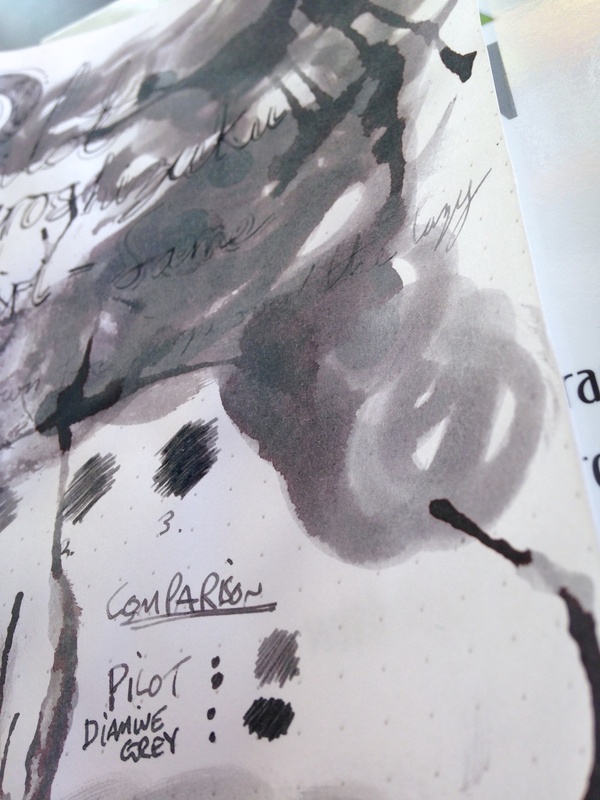 So you might remember me saying that I really enjoyed reviewing Diamine Grey and that grey could become my everyday colour. On my quest to find this everyday grey it led me to a particular brand of ink that gets mentioned a lot on The Pen Addict Podcast. The brand in question is called Pilot Iroshizuku, and the specific ink is Kiri-Same. I have had this ink for a few weeks now and I love it! For me it is much lighter in colour when compared to Diamine Grey. 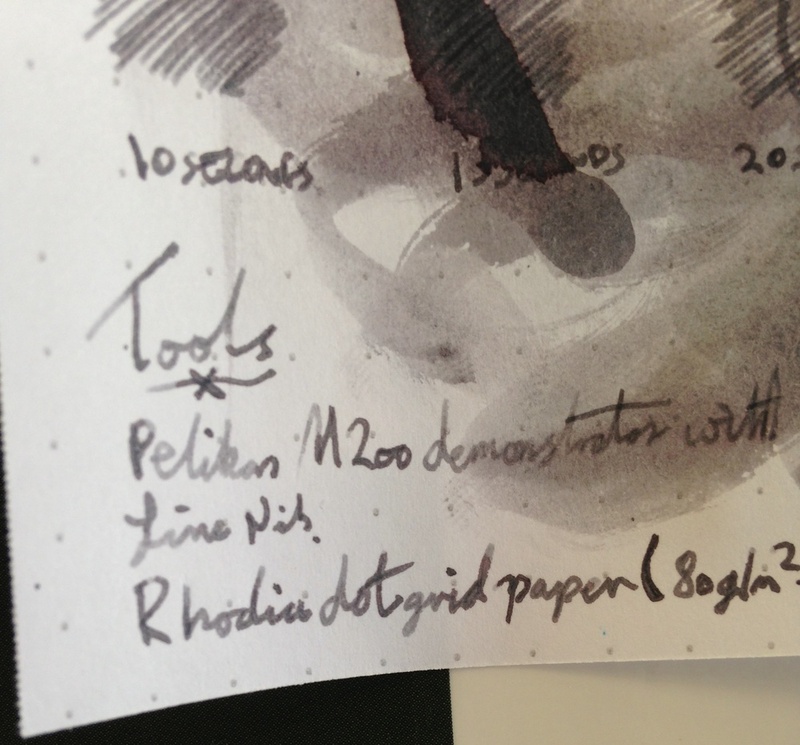 This does have its advantages though as it means you shade into a really nice dark grey whereas the Diamine Grey shades almost into a black. I could see that this might look washed out to certain people but it suits me great. The drying times are super impressive and at the 10 second mark there was no smudging. Over the last few weeks I have been using this ink in my Pilot Vanishing Point Matt Black and it is a great combo. I really have noticed over the last few months my taste in everyday ink colours has changed dramatically as I now use this ink and Diamine Blaze Orange. If you are in the market for a good grey ink I would really recommend this! If you have any that you would like to mention leave a comment. On a side note, here is a brilliant video to show the wide range of Pilot Iroshizuku colours.